According to HUD, aging in place has been shown to have health and emotional benefits over institutional care. 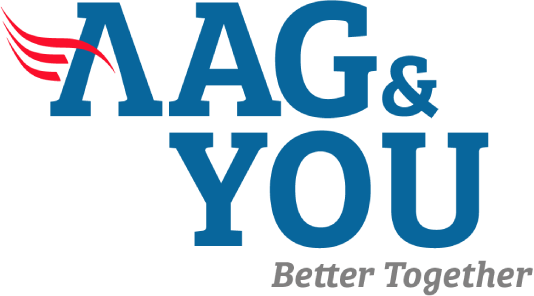 AAG’s home equity solutions can be the difference between receiving long-term care in an institution and being able receive the benefits of aging in place with in-home care. 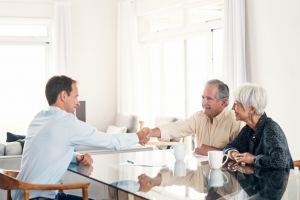 Home equity solutions can help older adults cover the cost of long-term care in the comfort of their home. Learn more the different options available to your patients. Paying for health care at any age can be challenging, but for seniors the burden can be especially difficult. 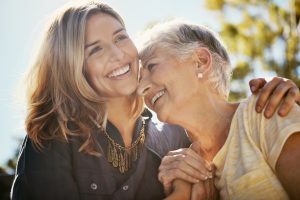 If you, as a caregiver, are worried about how they will maintain the quality care they require, a Home Equity Conversion Mortgage (HECM) may offer you and those in your care a unique solution. 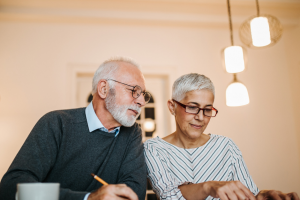 A HECM, also known as a reverse mortgage, allows adult homeowners, age 62 and older, to tap their home equity in the form of a loan that does not have to be repaid until the borrower leaves the home. Homeowners, however, must continue to maintain their home, pay property taxes and homeowner’s insurance, and otherwise comply with the loan terms. 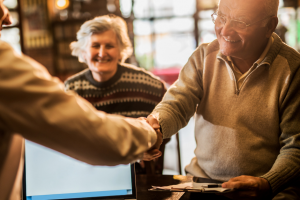 The result is, homeowners can continue living in their own home while knowing they have the financial resources lined up to help pay for their ongoing health care needs. Homeowners can access their home equity several ways – lump sum, monthly payments, payments for life or as a line of credit that can grow over time. For added flexibility, they can also combine payment options. Fill out the form below for more reverse mortgage information for senior care professionals. Home equity solutions can help older adults cover the cost of long-term care in the comfort of their home. Learn more about the different options available to your patients. 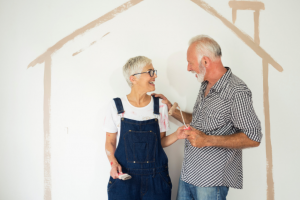 Learn more about how Home Equity Conversion Mortgage (HECM) loans can be used to supplement in-home and long-term care costs. 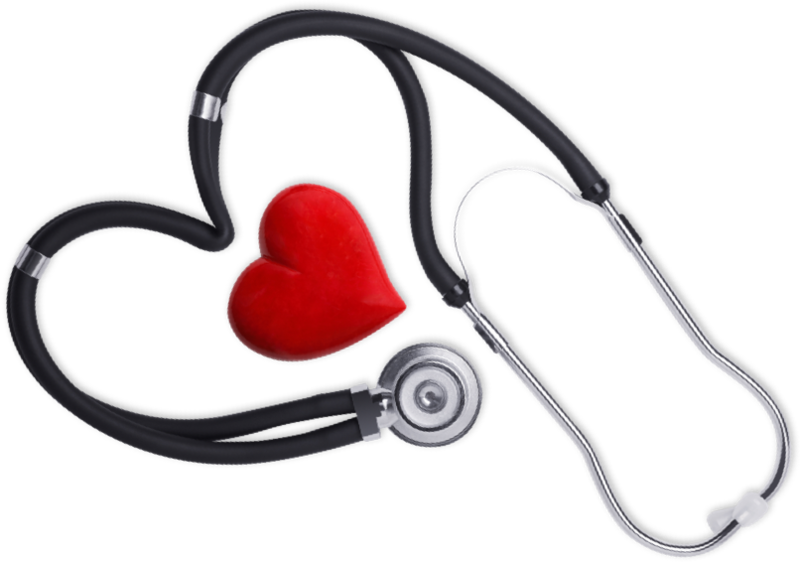 Explore the different options available to your care recipients. 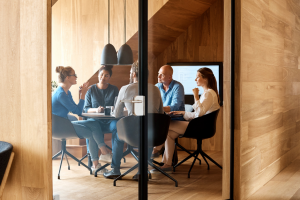 Share this brochure with those who may be able to use this powerful financial tool to stay in the comfort of their own home.